A live view of the GW-4000D-1A, thanks to watchtanaka.com – here we get to see the superb workmanship, the bracelet, what it looks like in the dark, and the way the hands move when the watch functions are activated. 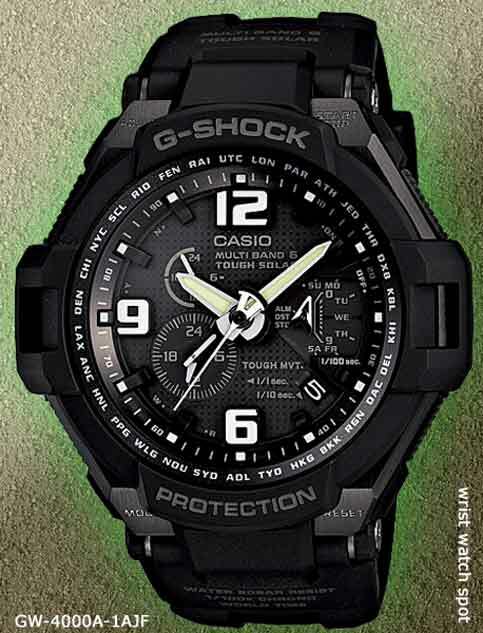 More new Aviation watches have been announced and are discussed in another article that can be viewed by clicking here. 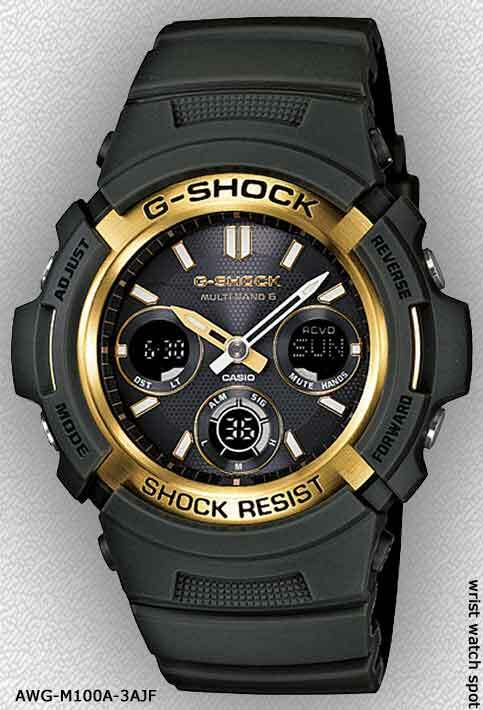 AWG-M100A-3AJF – G-Shock has been enjoying success with gold-tone highlighted models recently and their ani-digi models sell particularly well, so it is no surprise that this new AWG-M100 version is being rolled out. We’ve seen the product before in other colorways. 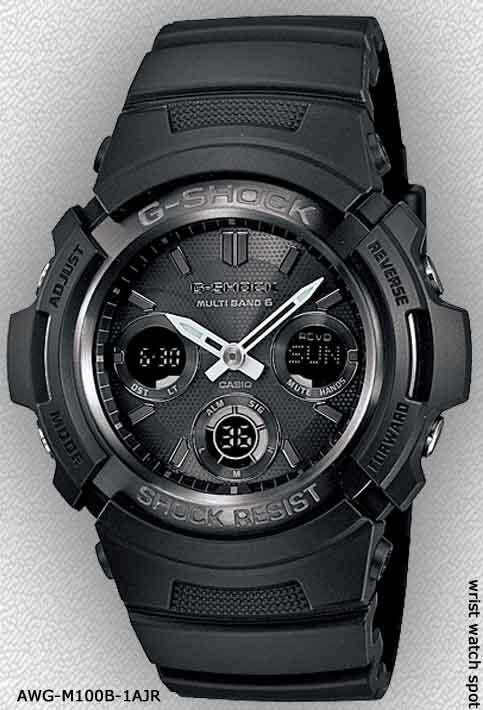 AWG-M100B-1AJR – We are seeing more G-Shocks in stealth versions and with a lot less of the typical branding and included features-lettering that litters and cheapens the presentation. But on this one, you have to look closely to see the labels and this blogger is happy about that! 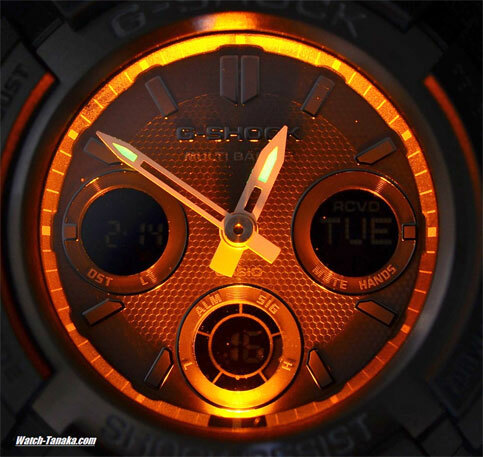 DW-6900MR-1JF – If you wanted a DW6900 with some gold, but not as much as there is on the DW6900GB-1, then this model may be the one for you. 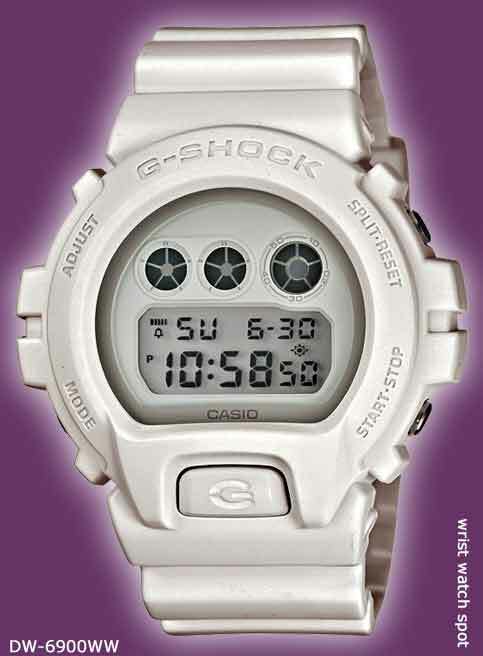 A mix of gray “Metallic Dial Series” highlights with some gold accents gives this watch a slightly less garish look. Otherwise, of course, it’s the same watch. 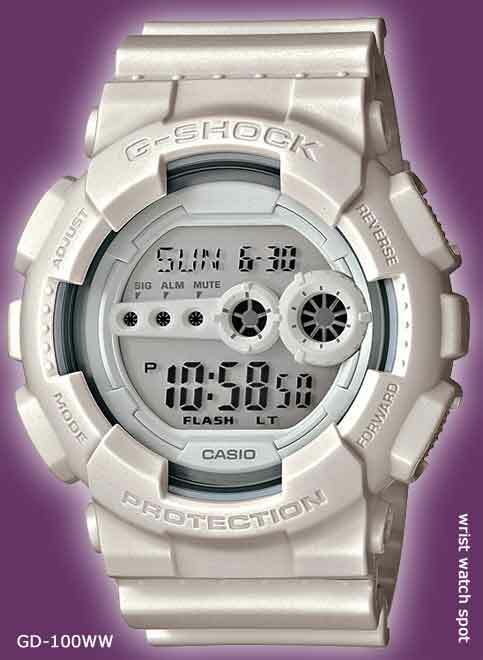 DW-6900MR-7JF – Also a member of the “Metallic Dial Series,” this white watch features less indicia and more of the same tech. 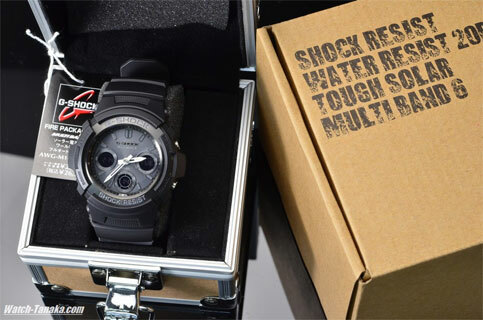 Riley at MyGshock.com thinks the DW6900s will make it to worldwide distribution. 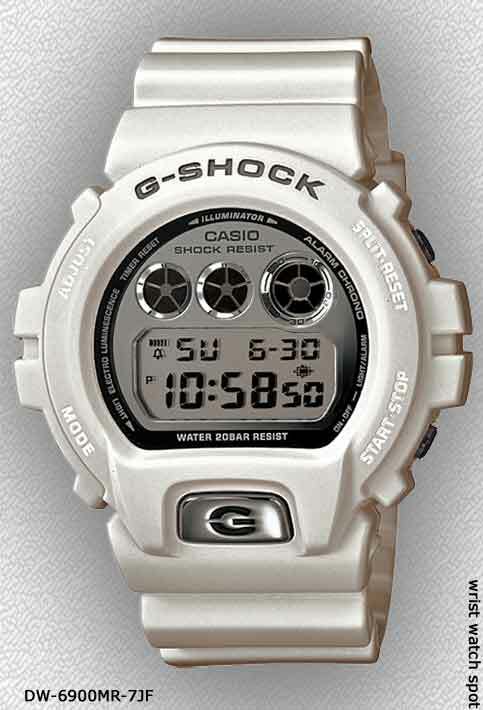 Minimalist G-Shock – According to G-Street, the following three watches are to be released in February. 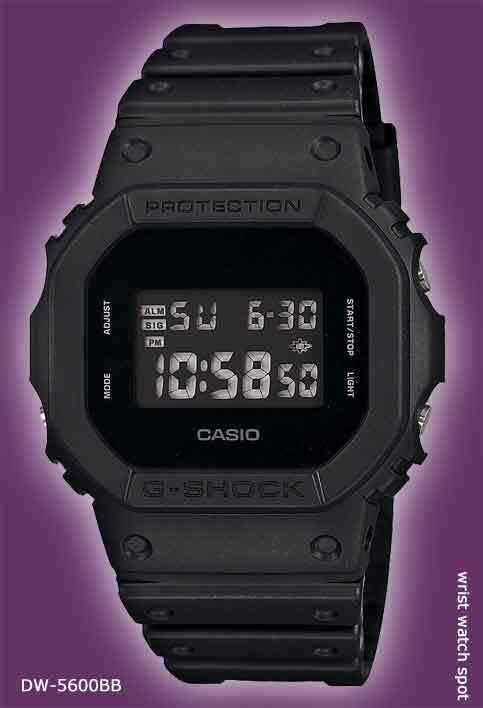 Evidently, Casio is realizing that a lot of us don’t want all the lettering on our wrist and are reacting with a bunch of cleaner looking stuff. One wonders, what took them so long? 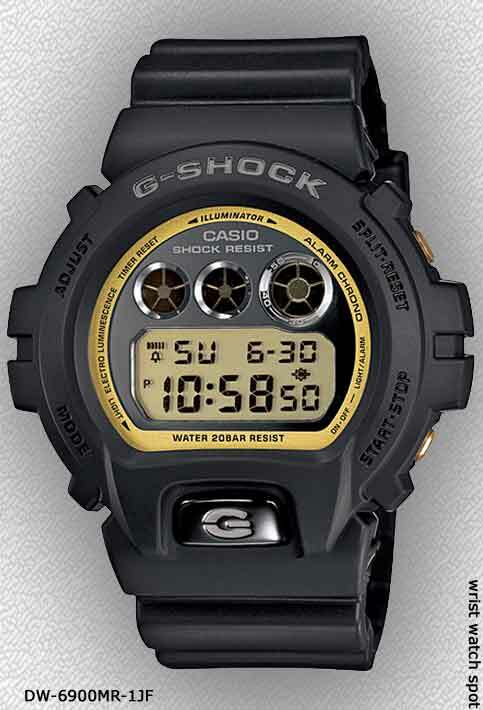 $299 NZD..According to Good as Gold, Lower takes the G-shock DW-5600EG-9VS (the grandaddy of all G-shock models) to new levels for their amazing new colab creation. Taking inspiration partly from their own farming experiences and partly as humble homage to New Zealand farming culture in general, they incorporated a leather protector, sheep wool lined leather case and a sheepdog whistle to boot. The black leather case is hand made in New Zealand by traditional master craftsmen. 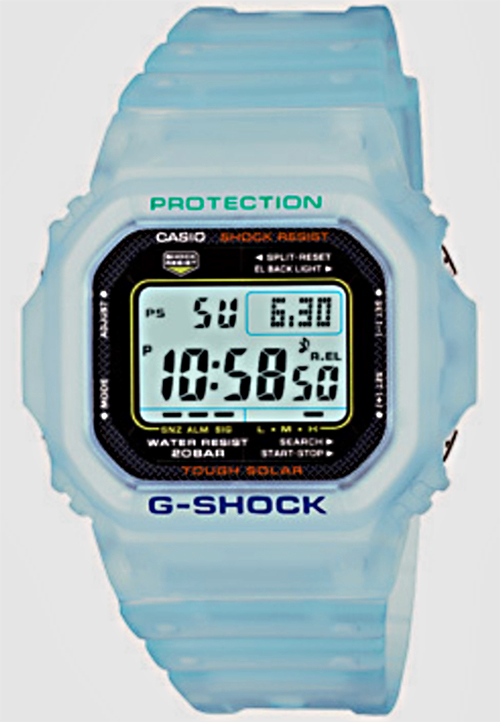 200m Water Resistant, Backlight, Flash Alert, Stopwatch, Countdown Timer, Multi-Function Alarm. There will be only 100 of these gems available, Check Lower’s website for details on where they were distributed. 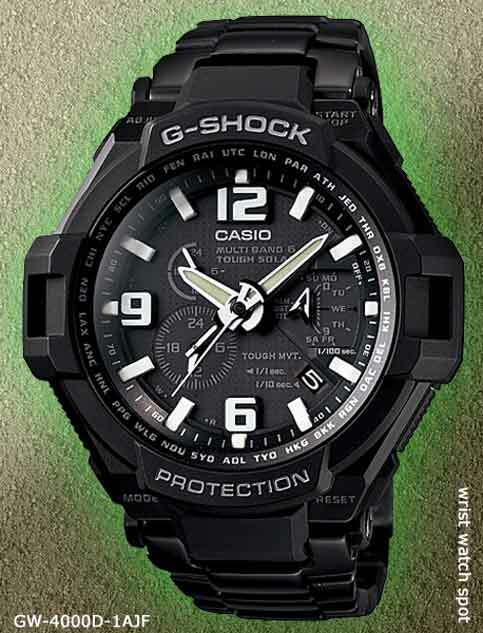 Cheap Beaters to Substitute for Your Expensive G-Shock – The following (non G-Shock) products from Casio fall into the categories of Sports (AQS800W-1B2V) and Dress-ish (AQS800WD-1EV). Though they look completely different, they share the same movement, the 5208 (which is solar powered) and are distinguished from other Casios by their inclusion of dual countdown timers. Since coming to the USA market last November, both models have become top sellers and garner exceptionally high praise from their new owners. 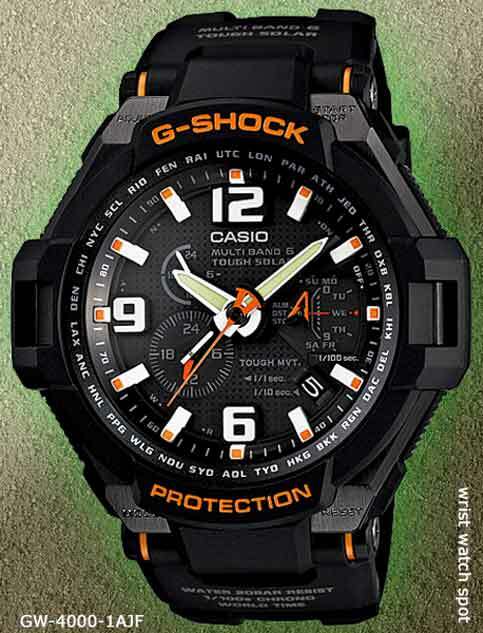 Casio has been the big winner for years in the “features for the money” game, and these two exemplary watches represent astounding value at a price point that competitors can’t hope to match. At only 10.5mm thick, these watches are thin enough to hug the wrist and not snag sleeves like most other multi-function units. The buttons do not protrude but are easy to use because they have a finger-gripping nubby surface. 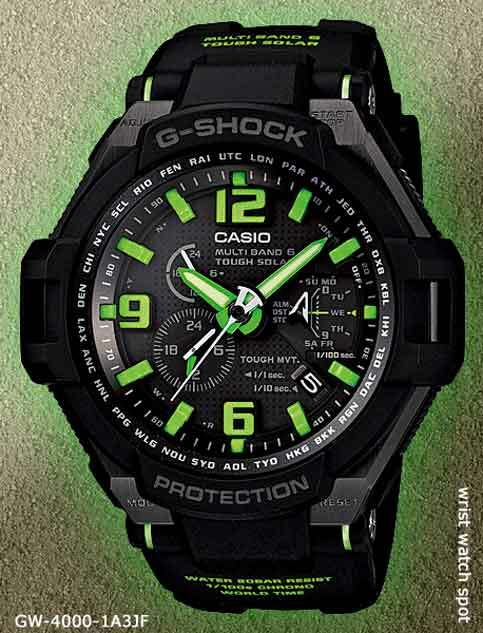 Also, unlike their G-Shock cousins, the case is not gratuitously bumpy/lumpy. There is no crown to dig into the back of your hand. Reading the time in the dark is easy: the generous lume on the analog hands lasts for several hours and the digital LED panel has a button operated backlight. To get a good fit, links can be removed from the (AQS800WD-1EV) bracelet. More useful than world time, the 12/24 hour readout is important to many people – missing an important meeting or being two hours too late to bid on an eBay item because of a botched mental 12 to 24 hour conversion can be avoided with these watches. Being able to set multiple alarms can help keep the crucial scheduling snafus from occurring. At $37 (when on sale), these beaters are the answer to time management problems when and where you want to not care if the watch survives. UPDATE February 2012 – Editor’s note – I bought one of these, the sport model (AQS800W-1B2V), from amazon.com when it was on sale (one day only) for $32 and have had a couple weeks to wear and evaluate it. Other than being uncomfortable (as is typical of all big plastic watches) and hard to read (nothing new there), it is an amazing product. Indistinguishable from more expensive watches, it settles flat on the wrist (both in front of and behind the Ulna lump) and does not irritate the fleshy parts on the back of the hand, a problem most experienced with watches that have a large 3 o’clock crown. A watch used during sports-like activities should not cause pain – this one doesn’t. Bottom line? Highly recommended. 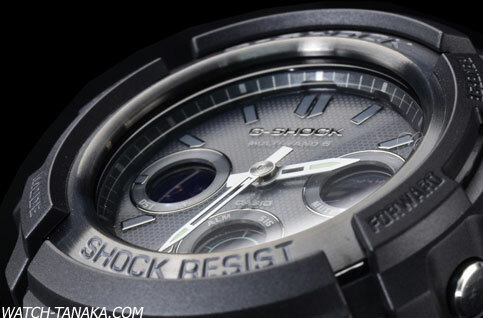 In completely unrelated and irrelevant news, these watches were spotted on G-Street’s blog and watchuseek’s G-Shock forum and brought to the world’s attention as though they were important new releases. 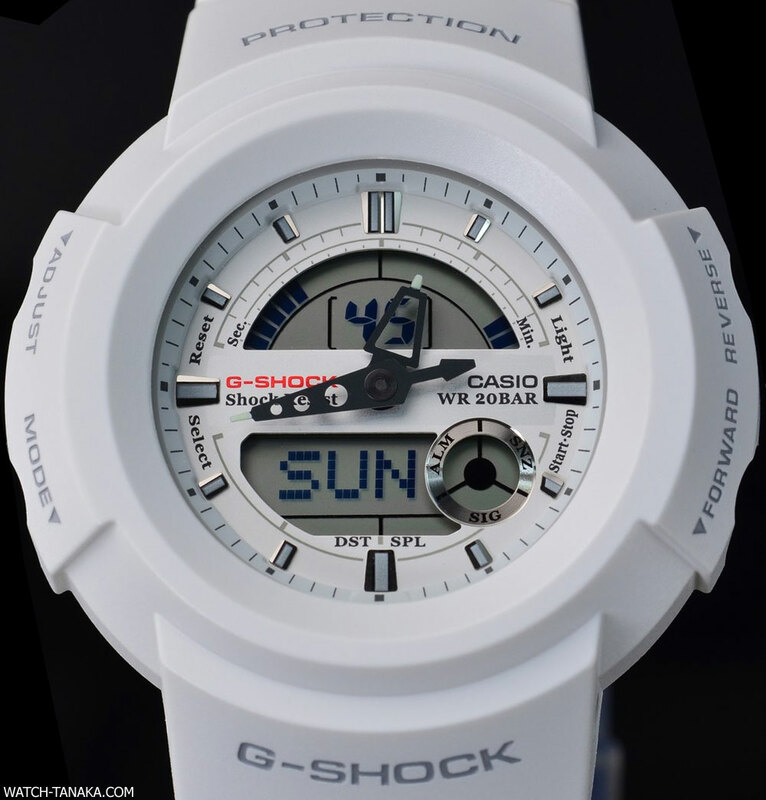 I thought I’d include them in this post, since the G-Shock announcements have been a little anemic of late. While we’re on the topic of obscure watch editions, here’s one that watch-tanaka.com has acquired and posted in their on-line catalog. Just in time for spring, when we are supposedly shopping for accessories that will show off our tanning efforts and accenting our new designer tees, here is another white watch to consider. 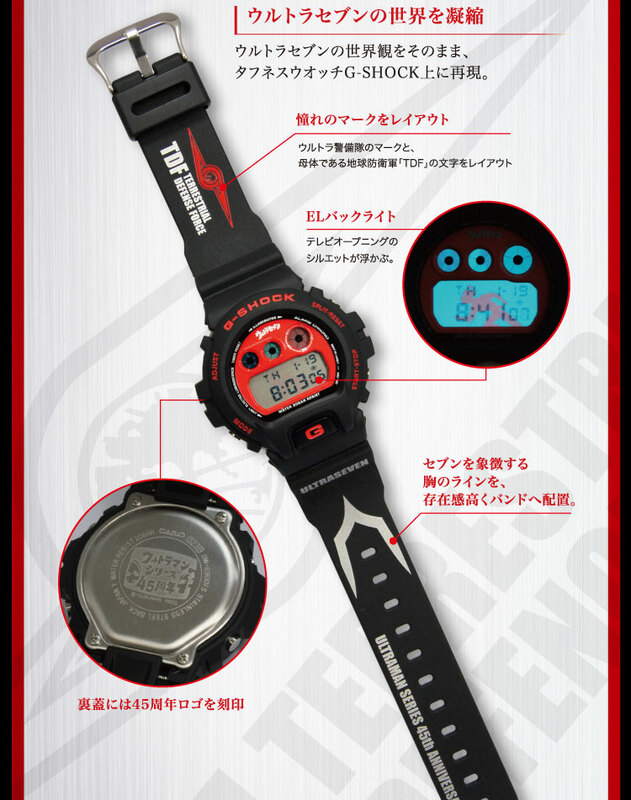 AW-582B-7A1JR is the model number, in the category of S-KOOL and most likely available soon at Rakuten. Normally I don’t learn post on blogs, however I wish to say that this write-up very compelled me to try and do it! Your writing taste has been surprised me. Thanks, very nice article.